Owning a martial arts school takes hard work and commitment. You share your years of industry knowledge and skills with your students. You teach them about respect, honor and discipline. You help your students grow and become better versions of themselves. What you do is intrinsically rewarding, but it also needs to be financially so. Otherwise, you won’t be able to stay in business. The key to doing what you love and keeping the doors open is using your time efficiently, making sound business decisions and collecting all your students’ fees securely and efficiently. While that might sound like a lot you have to do, your martial arts billing software can make it easy. Best in class martial arts billing software offers significant benefits that help school owners build and run a financially sound business. Since not all software providers offer the benefits you need, it’s important to make sure you’re not stuck trying to get by without them. Best in class martial arts billing software saves you time by automating your billing and payments. It eliminates the need for you to accept payments manually, giving you more time to spend with your students or working on your business. Once automated billing is set up, the payment process happens automatically without any work on your part. The billing software automatically generates payment reminders, invoices and receipts. Payments will also be posted to your students’ accounts. The time savings that come from automating your billing is critical because what you do is both knowledge and experience-rich. Replacing you is impossible, so your billing software has to ensure you are free to do the things only you can do. 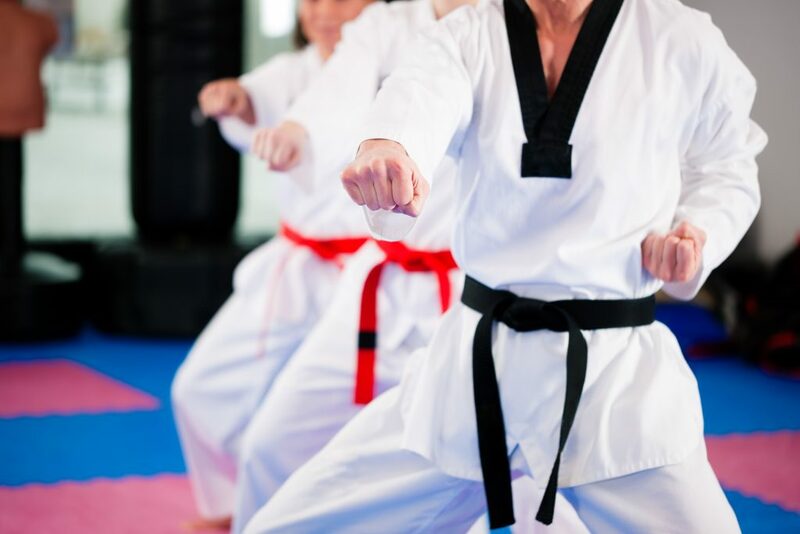 Best in class martial arts billing software saves you money by collecting all the fees owed to you, even those that fail due to expired credit cards. Some systems let expired credit card payments fall through the cracks, and when that happens school owners lose money. However, the best software providers supplement their software with trained and experienced service agents to help you bring in more of the money you earned. These agents make calls and work with students to collect overdue fees and proactively address and resolve payment issues before they come up. School owners who use software with this built-in safety-net service collect more money than those who do not. Best in class martial arts billing software provides extensive reporting capabilities, which help you make sound business decisions. Running reports should be easy and as simple as pushing a button. If reports aren’t at your fingertips, you’ll waste time trying to pull data from multiple sources or make decisions based solely on intuition. Either way, doing so leads to mistakes and less than optimal decisions, and you don’t want that. Best in class martial arts billing software delivers security and Payment Card Industry Data Security Standard compliance. This assurance eliminates many of the business vulnerabilities and risks associated with fraud and data theft. Small business owners often think they aren’t as vulnerable as more prominent corporations, but that isn’t true. Businesses of all sizes need to ensure their customers’ data is safe, which is a standard feature for the best billing software providers. Of course, martial arts software needs the ability to track tests and belt promotions. The best software works hand in hand with your scheduling to make discipline and rank management less complicated. You should be able to view all your classes and events in your calendar, open the class to take attendance, open a test event to mark attendance and score or pass/fail and promote students. Student details should be available in each student’s account, enabling you and the student to monitor and watch the progress. Running your martial arts school takes hard work and dedication, but the right billing software will make it easier. It will also help you continue doing what you love while meeting your financial goals. If you want to learn more, contact us today! "ACA International and its design are trademarks owned by ACA International"